Sea turtles, sharks, dolphins, octopus, squid and cuttlefish all call the Red Sea home. Hundreds, if not thousands, of sea creatures, including more than 1,200 species of fish, live in the sea. 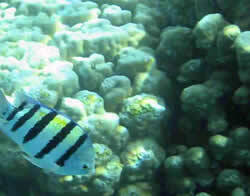 It is one of the only places in the world where one can see 30 to 40 different species of fish in one brief glance. Greater and Lesser Sand Plover. 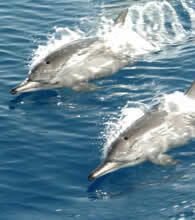 Without preservation and protection of these waters, these animals may soon become endangered.